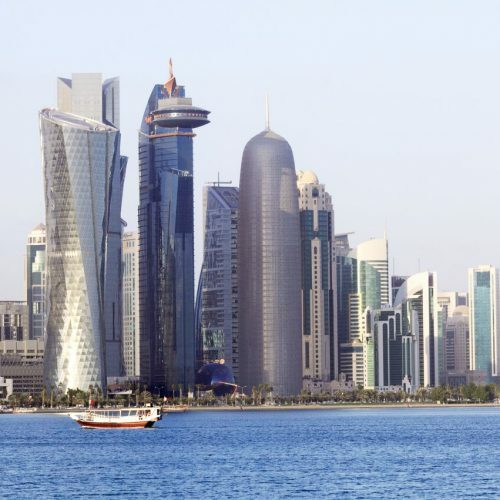 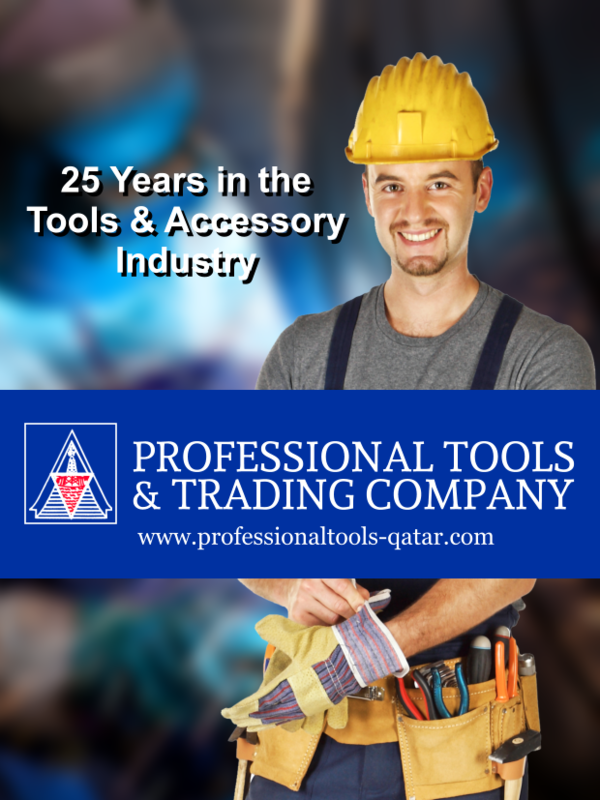 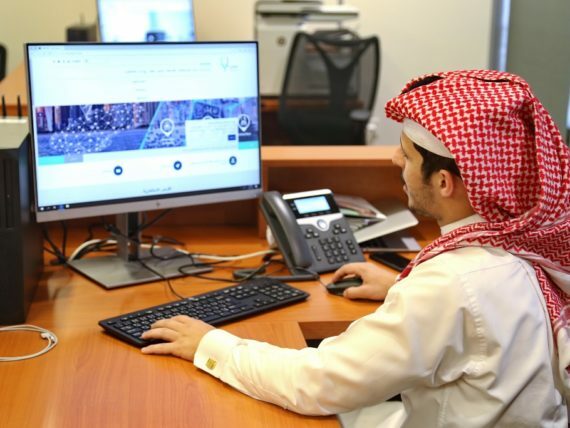 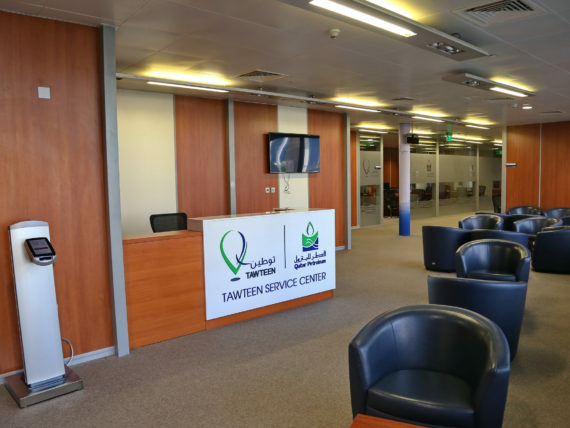 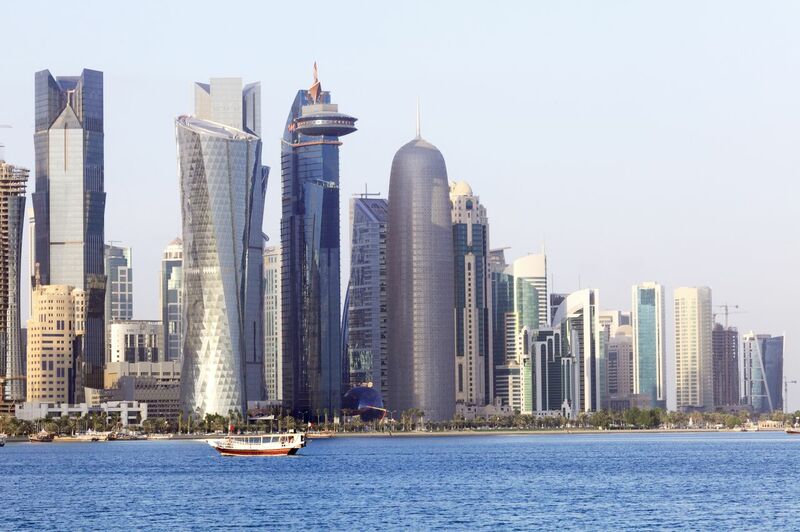 Tawteen, the recently-launched localization for services and industries in Qatar’s energy sector, has officially opened its service center which serves investors interested in joining the program. 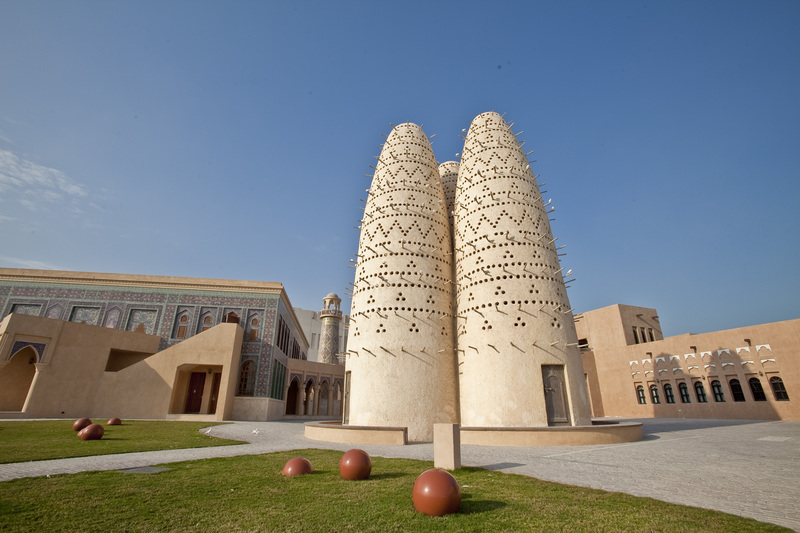 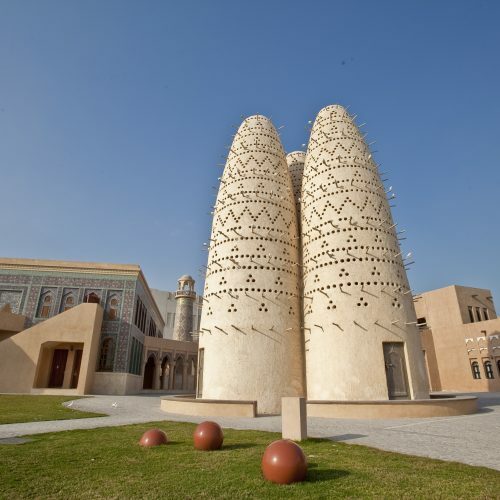 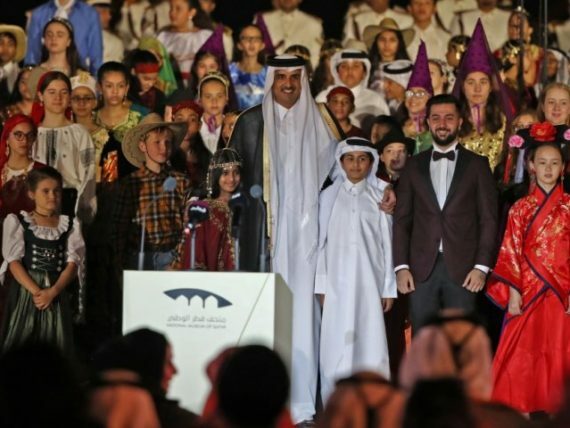 Amir of State of Qatar, Sheikh Tamim bin Hamad Al-Thani attended on Wednesday the opening ceremony of the National Museum of Qatar in its new building. 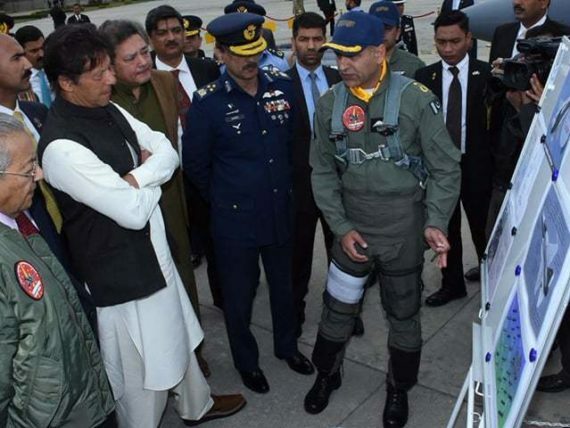 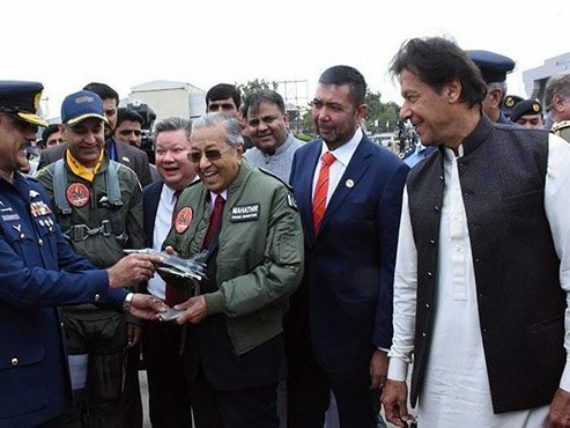 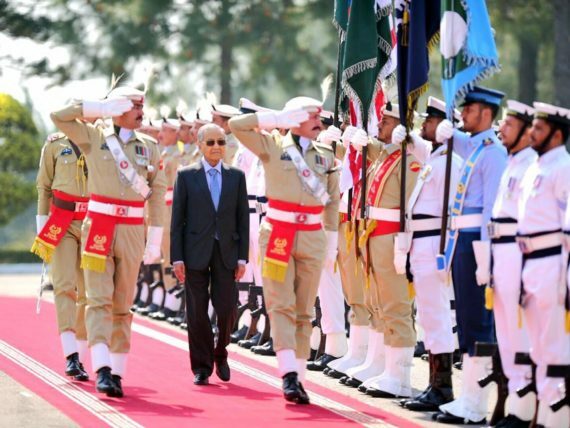 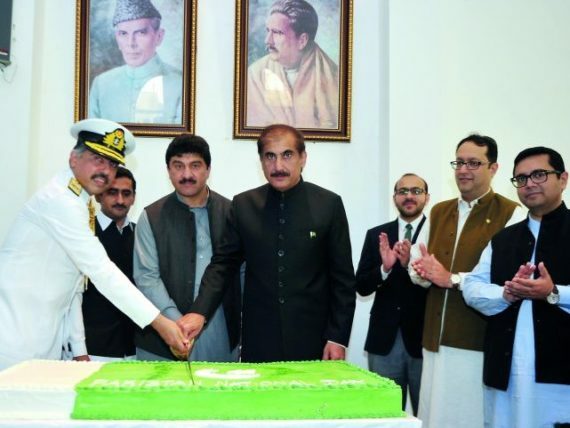 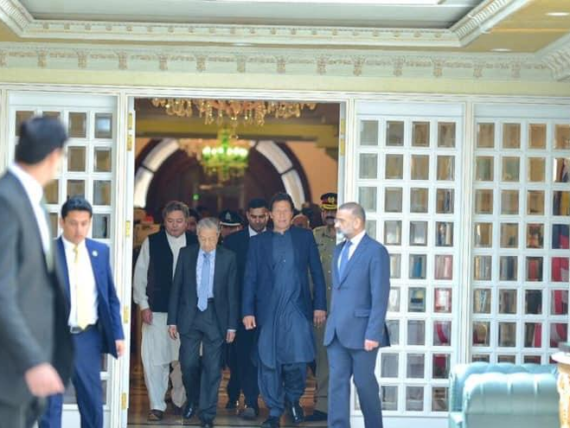 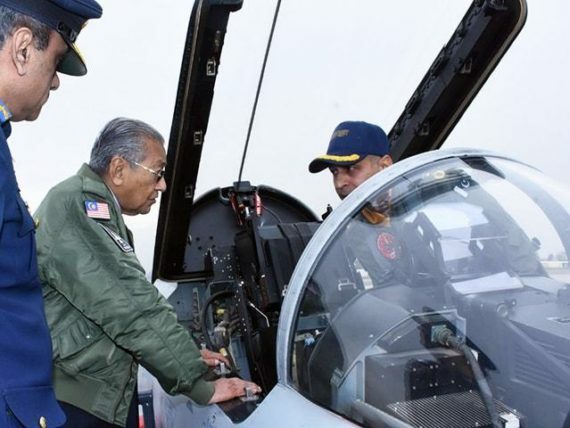 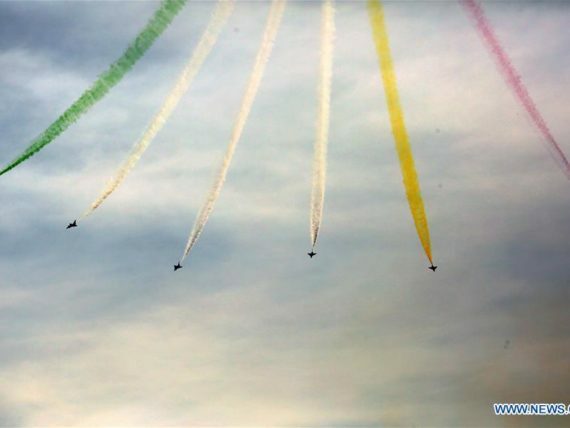 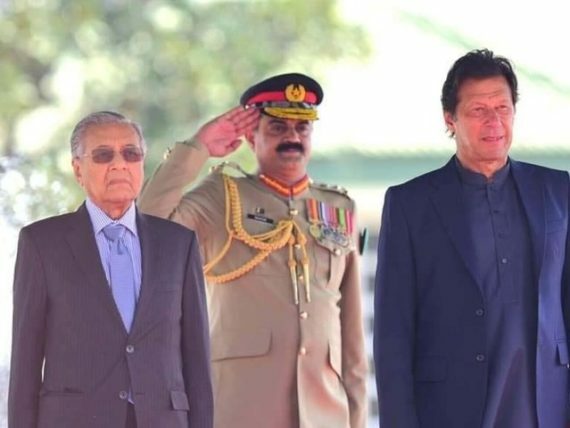 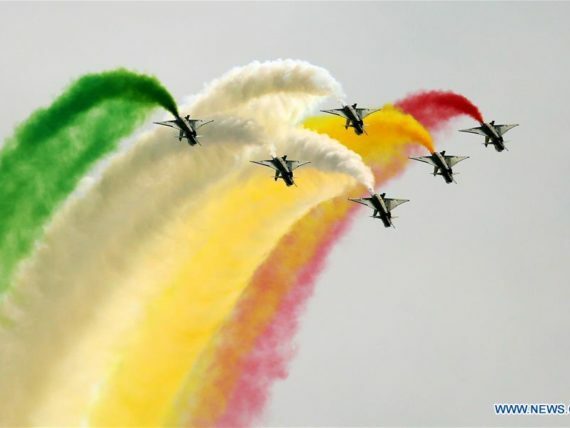 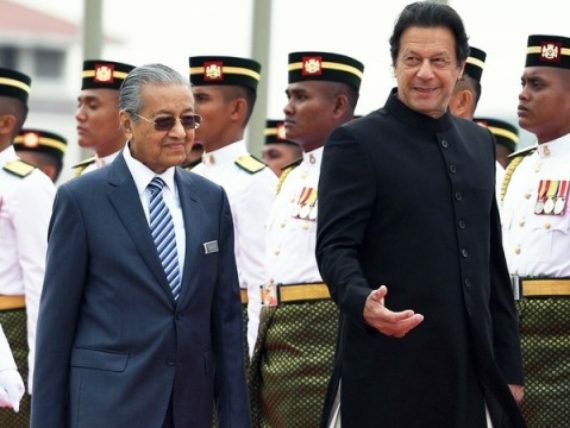 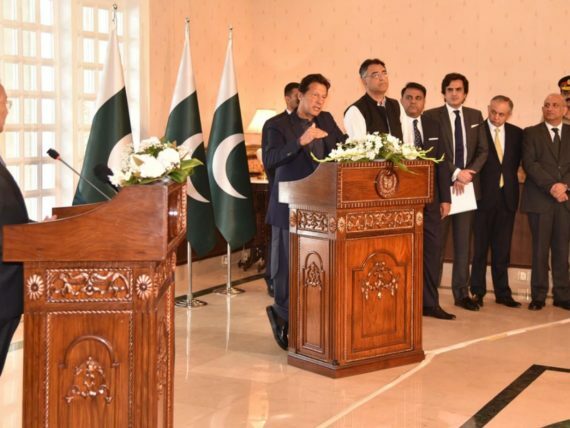 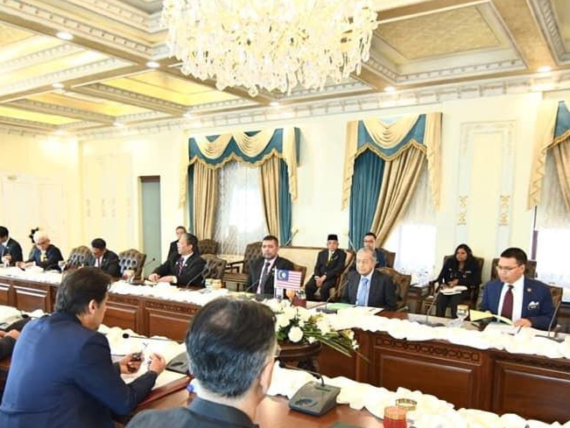 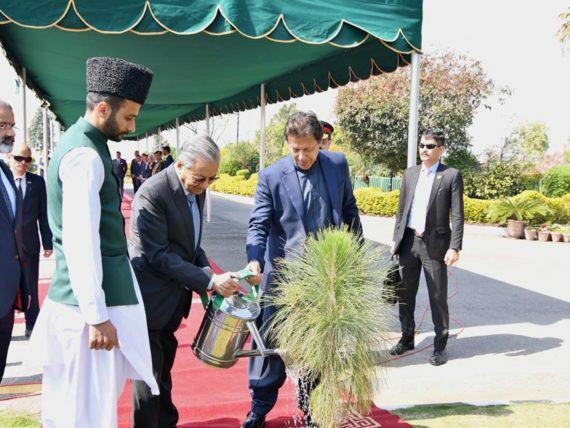 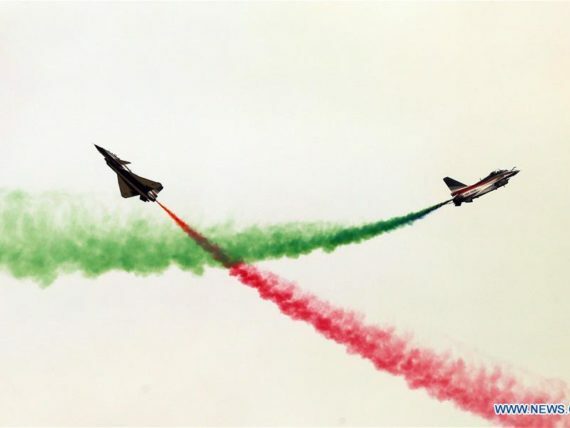 Malaysian Prime Minister Dr Mahathir Mohammad left for his homeland on Saturday on the conclusion of his three-day official visit to Pakistan. 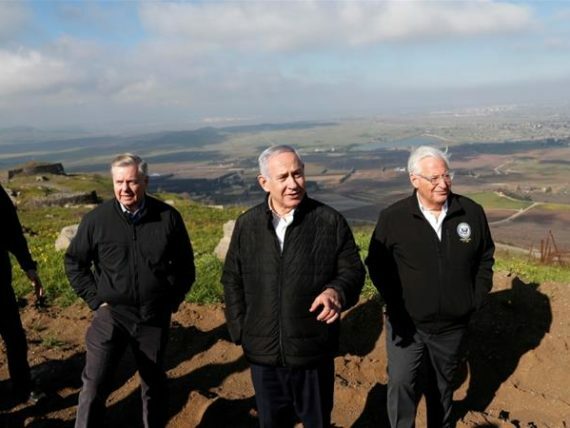 The United States no longer refers to the Golan Heights as an “Israeli-occupied” territory in its latest annual human rights report, published on Wednesday, though the State Department insists the wording change doesn’t mean a policy change. 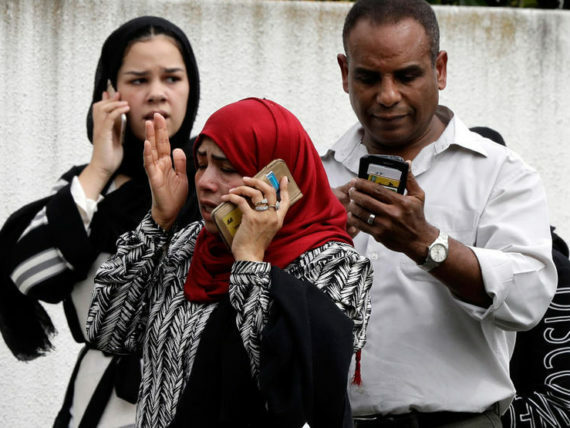 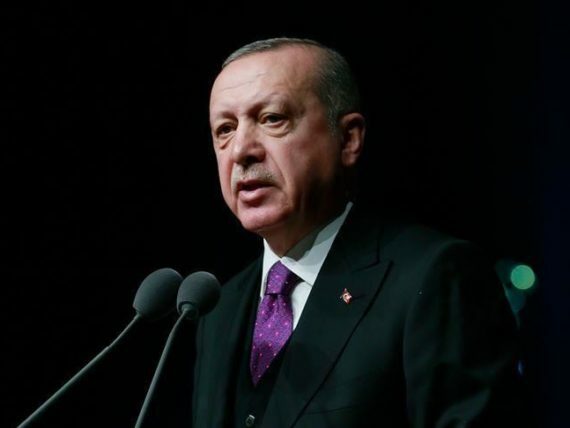 Political and Islamic leaders expressed their disgust at the deadly shooting at two mosques in New Zealand on Friday, with some citing rising “Islamophobia” as responsible. 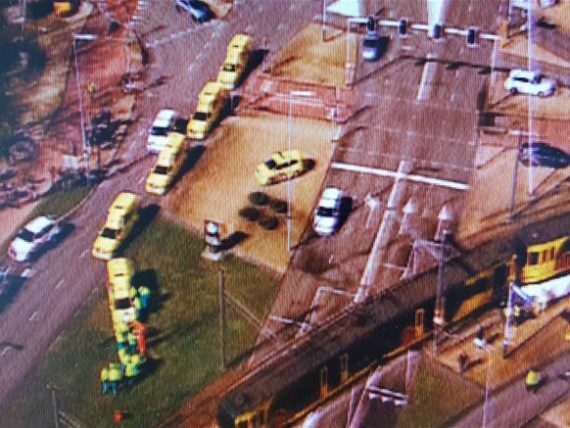 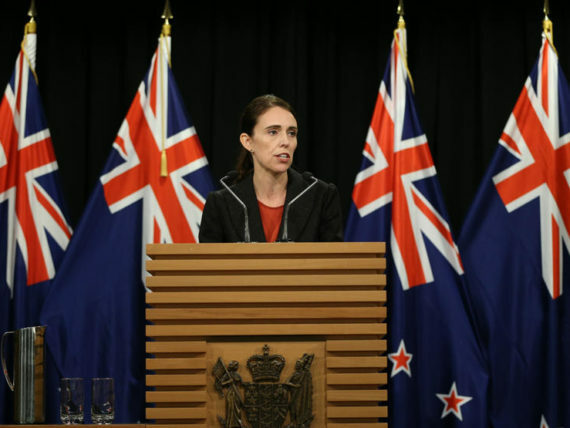 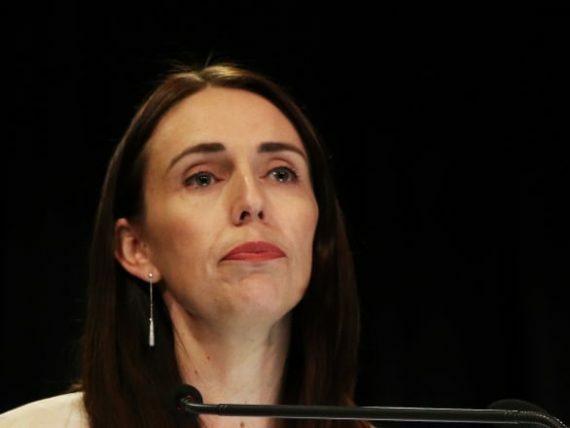 The Prime Minister will be questioning her security and intelligence agencies as to how people with extreme ideologies managed to carry out an unprecedented terror attack on New Zealand soil. 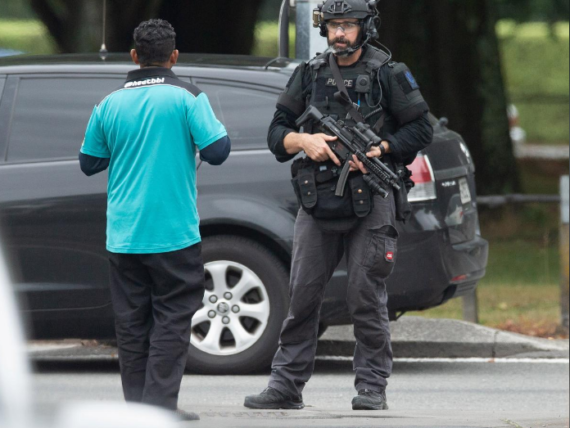 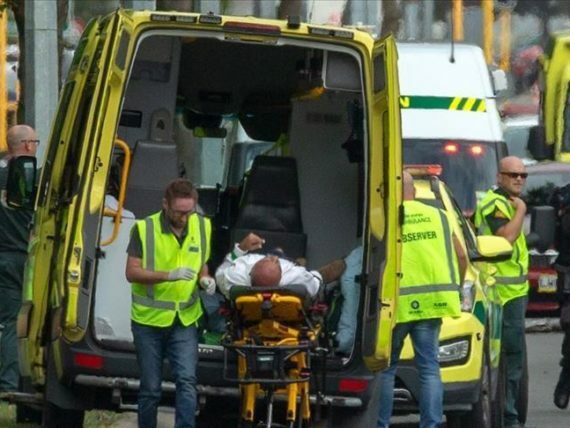 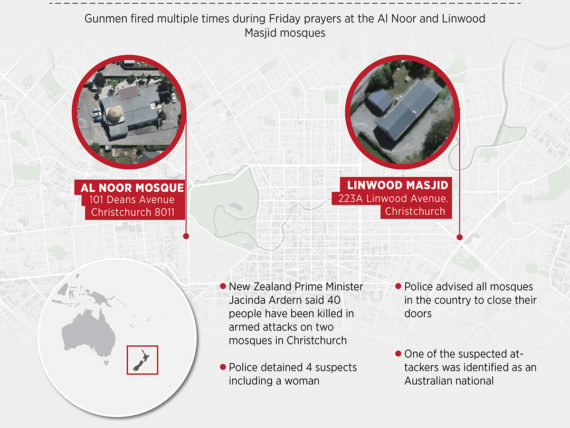 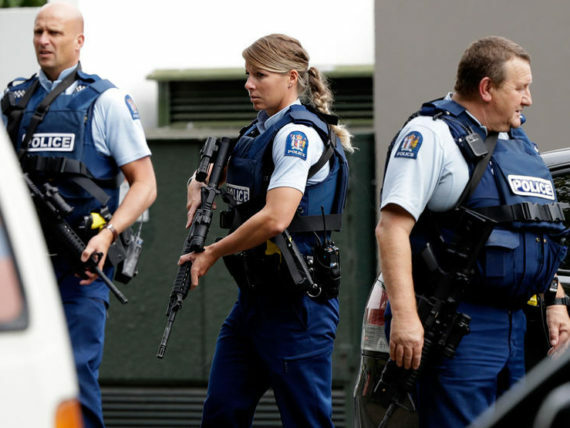 The death toll from twin Masajid (mosques) attacks in Christchurch, New Zealand, climbed to 49, according to the New Zeland Herald.